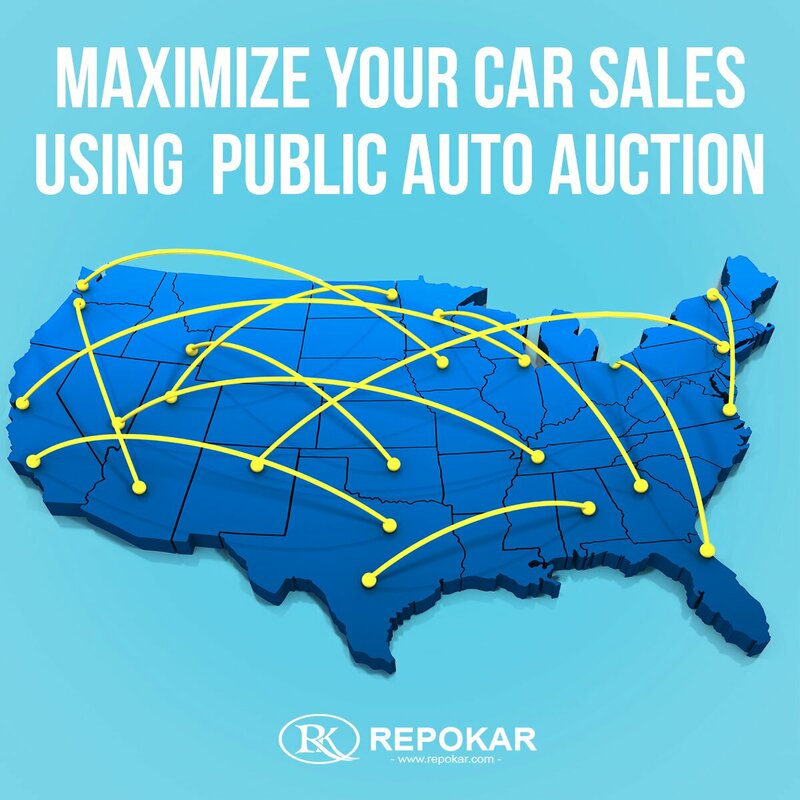 When shopping for a car, there are a few ways to determine if it's had prior paint work. There are tricks and techniques to assist you examining the cars before taking the final decision. They will help you avoid buying something you didn't expect. 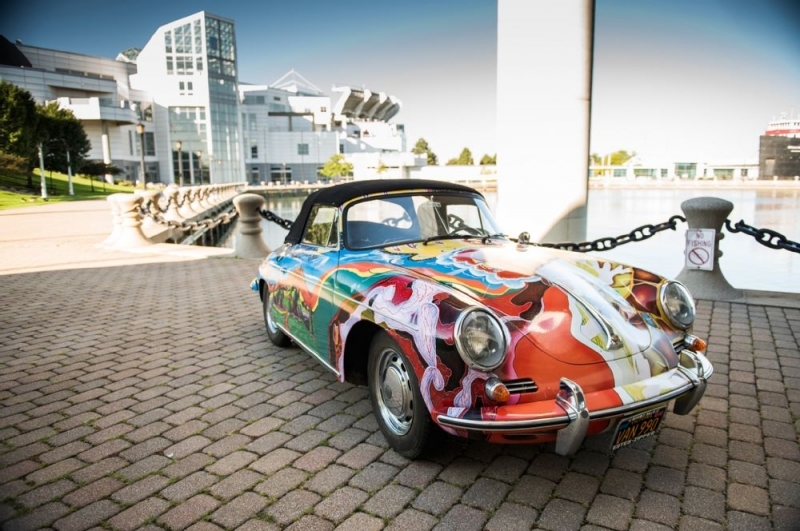 Janis Joplin's 1964 Porsche 356C Cabriolet with a very unusual paint scheme was recently sold at auction for a new record price of $1.76 million. Welcome to Used Cars Los-Angeles Blog! 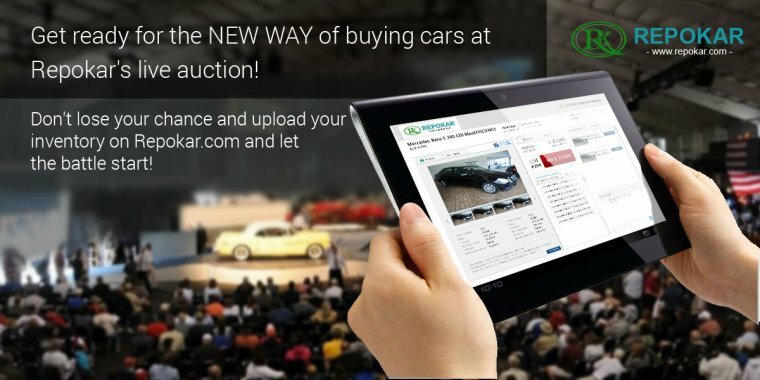 Here you can find out the latest auto news and you can discover an excellent selection of cars including Acura, Ferrari, McLaren, BMW, Kia, Honda, Mercedes-Benz, Toyota, Hyundai, Mitsubishi, Nissan, Infiniti, Mazda, Volkswagen, Volvo, Chevrolet, Chrysler, Dodge, Buick, Ford and many other models. Here you can read read the most interesting articles about Vorsteiner Lamborghini Huracan, Janis Joplin's 1964 Porsche 356C Cabriolet, Selling Cars in Winter, Porsche 911s, the best new car models, new Volkswagen Beetle Dune, the most expensive car and more amazing articles from auto world.